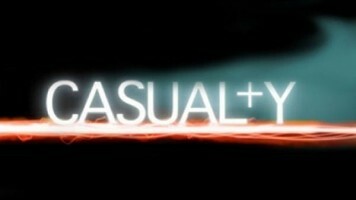 Is yet another shows that Des is involved with that has garnered a nomination from the Royal Television Society awards. Des has been a presenter on this show for a number of years and has seen it gain recognition from many areas within the industry. 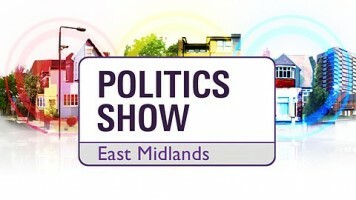 Whether reporting on social issues or interviewing politicians or local people the show and Des grow from strength to strength. 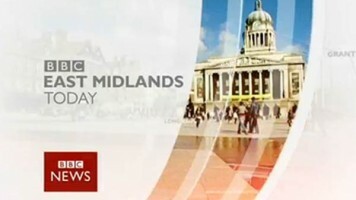 Notts TV is the biggest media event to happen to the East Midlands in a generation. 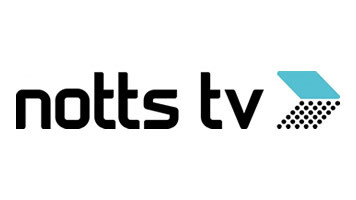 Des joined the Notts TV team for its launch in 2014 and quickly established himself with a new army of fans. Within weeks his easy going style was a hit with the viewers and gained him his 3rd Royal Television Society award nomination for ‘Best Presenter.’ and with a new show in the offing Des’s screen presence looks like it will continue to grow. Des played the role of lovable rouge Lenny Wallace for 4 years, during which time the show won a BAFTA. With Huw as his sidekick, the comedic duo became a massive hit in the show. But it was Lenny’s affair with Bianca and the subsequent fall out with Ricky that would bring their relationship to a dramatic head and shoot ratings through the roof. 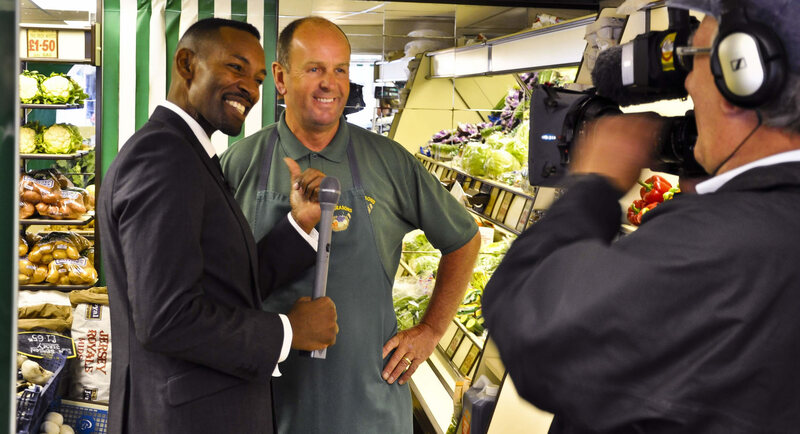 The BBC’s daily magazine programme that’s proved a hit with the audience saw Des join the presenting team in 2008. Dealing with the music side of the show he interviewed talents such as Mick Hucknall and Sir Tom Jones. In 2011 he presented the series ‘The story behind the song’ traveling the country interviewing composers and singers of our best selling number one singles. This was a memorable year as Des and The One Show team recorded a Christmas single, which got to number 128 in the charts. Not bad…or is that not good? 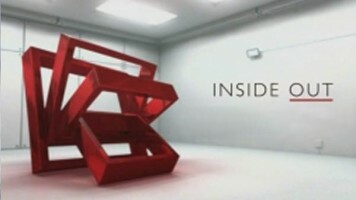 Des continues to film human-interest stories and documentaries for the BBC’s consumer based television program ‘Inside Out’. Memorable interviews include, seeking out legendary 87 year old Rat Packer Buddy Greco to get him to perform in Des’s home town of Derby, and most notably, following of the British Nationalist Party in their run up to the local elections. A specially commissioned film for the BBC saw Des exploring our wildest weather, from flood’s to lightning and from freezing temperatures to the densest fog. 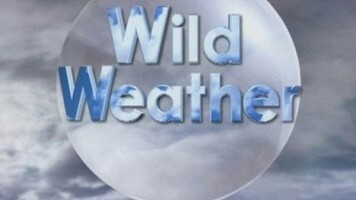 Revealing the science behind our weather patterns and why different areas experience such dramatic extremes? Des challenged three alternative meteorologists to make an accurate long- range summer forecast, the Holy Grail for forecasters everywhere. 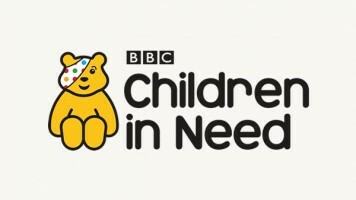 Over the years Des has raised thousands for Children in Need, whether by personally setting up fun ventures to raise funds or with other names from Television. 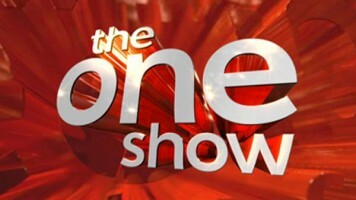 His parody of West Side Story with the other presenters of ‘The One Show’ is a YouTube favorite. Des has hosted the live show during Children in Need night and has been, for many years, an ambassador for ‘School for parents’ a charity set up to help children with Cerebral Palsy. 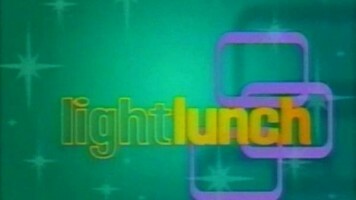 Early in Des’ career this popular daytime programme was a must for any aspiring entertainer. A forerunner to the popular Loose Women. It was during this show that Mel and Sue showed Des’s near full frontal magazine pose. A joke to be had by the audience and the Light Lunch girls. Des has since burned all existing copies! The cult film of a generation that spawned 2 series and numerous spinoffs. Is Harry on the boat? Boasted the brightest stars of the day. 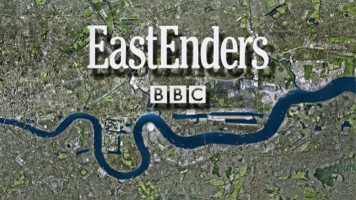 Danny Dyer, Will Mellor, Rik Young, Davina Taylor, Daniela Denby-Ashe, Kate Magana and Ralf Little. The film is credited for solidified Ibiza as a party destination. Is Harry on the boat? See’s Des as Mickey, a broken hearted holiday rep convinced that he can still find true love on an island where partying is the only thing to do.